(67 reviews) Write a review! Flex, Length will change. +0.50"
Flex, Loft, Length will change. Displaying 5 out of 5 Questions. New clubs will include all weights and accessories, used clubs will not. Unfortunately, we do not sell the weights. Is the torque wrench included with the 917 D2 ? Used clubs will not come with the wrench. New ones will. To the previous question, will the used driver at least come with the neutral weight? Or do they come with random weights the clubs when the individual was ****? The used clubs will come with the weight that was in them when they were traded in to us. 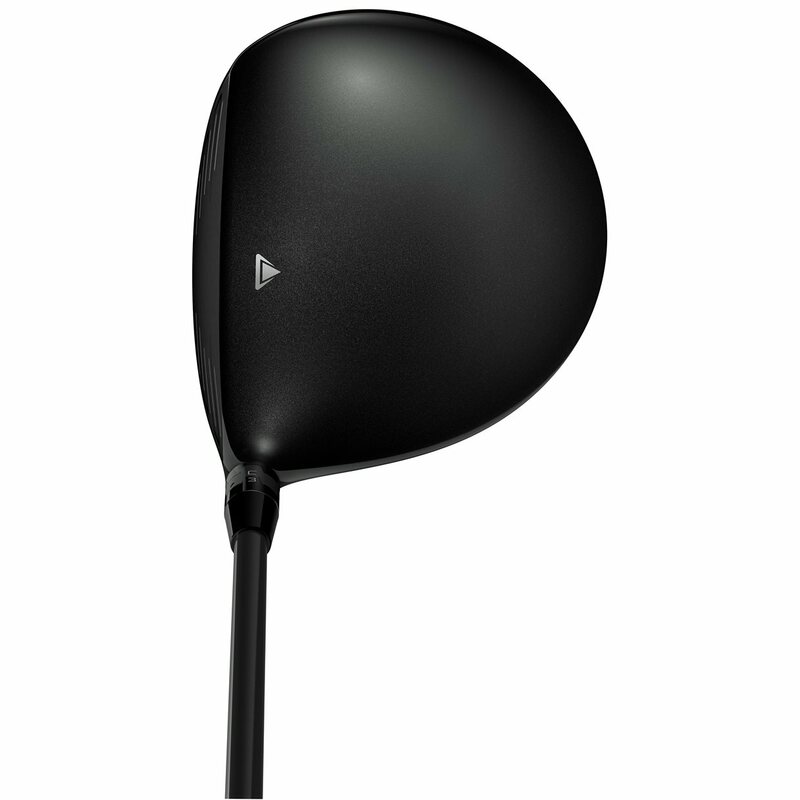 What is the range of loft available on this driver since it starts at 9.5 degrees and is adjustable? 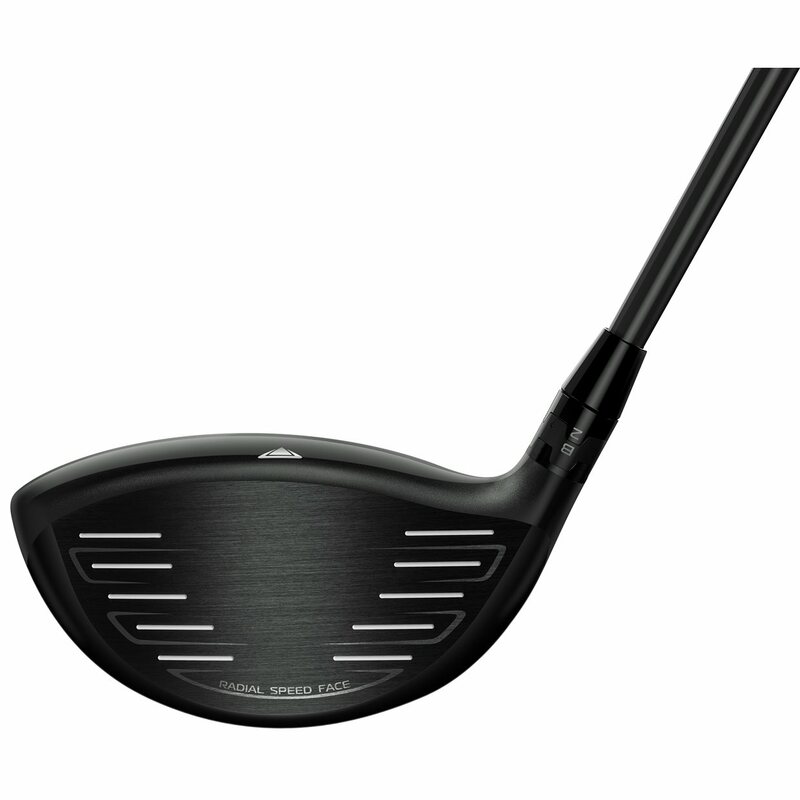 The Sure Fit tour hosel allows adjustments up to 1.5 degrees higher and .75 degrees lower for the loft of the club. 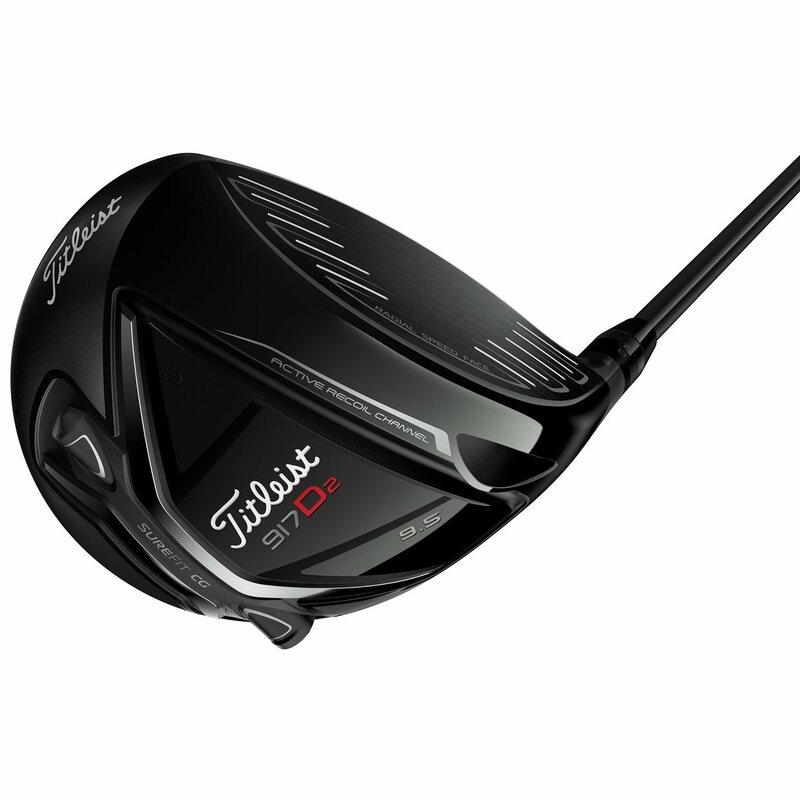 Was looking for more distance and found it with the Titleist 917 D2. Not stretching but added at least 20 yards. Is very forgiving on miss hits. Best driver I ever played. coming from callaway xr, getting around same distance. but much easier to control. awesome driver. Nice looking simple driver, same straight long and forgiving. I really like the way this club sets up. On the downside it came with a regular shaft which is not play to my specs. I put a stiff shaft in and it was better. It was very explosive off the face of the club, however my Ping G still goes further. The Titleist 917D2 driver has an updated version of its Active Recoil Channel (ARC). An ARC is a wide, deep channel on the sole of the club that flexes at impact, creating ball speed and distance. The ARC 2.0 is thinner on the heel and toe regions compared to the previous model. This gives more ball speed across the face of the driver. In tune with the ARC 2.0 is the Radial Speed Face 2.0. It is thinner on the perimeter of the club face to increase ball speed and distance on off-center hits. 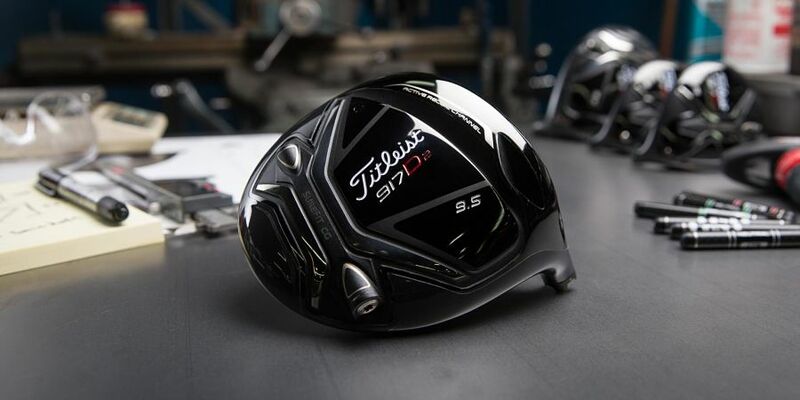 For the first time, Titleist put a SureFit CG weight system on the sole of the 917D2 driver. 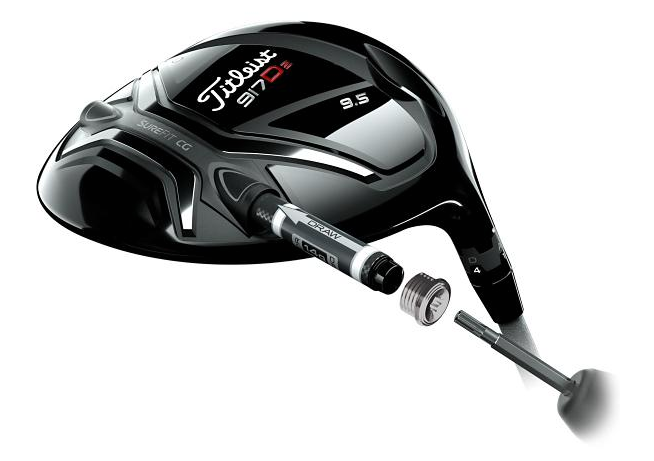 The unique system allows adjustments to be made affecting shot shaping and spin control. 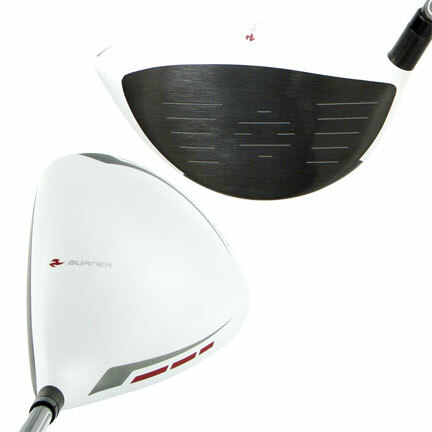 The weight adjusts for a draw, fade, and high or low ball flight. 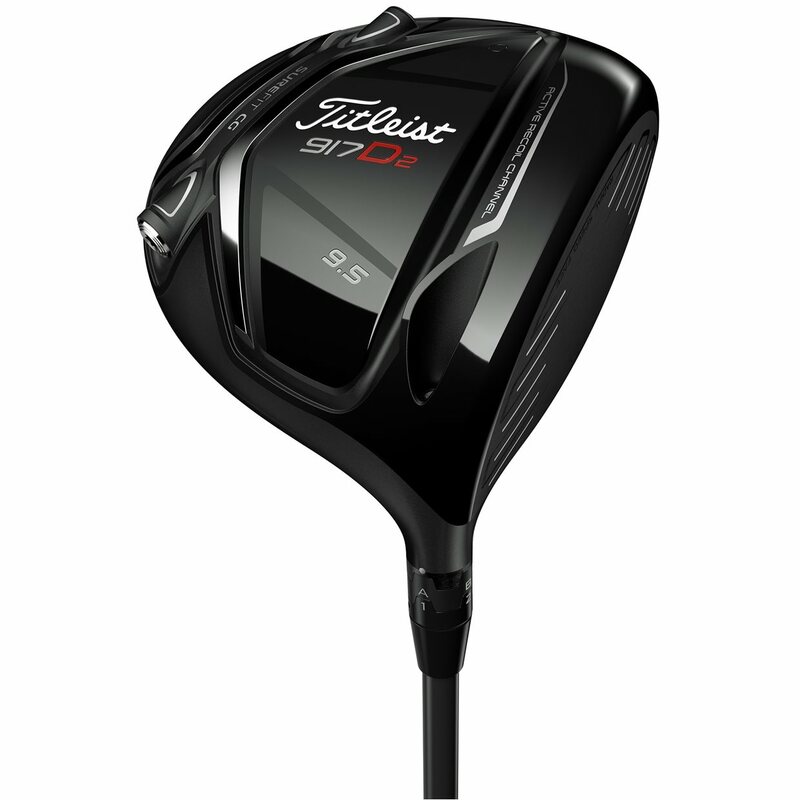 Learn how to adjust the SureFit hosel on the Titleist 917 D2 driver HERE.